August Maturo is an American actor. 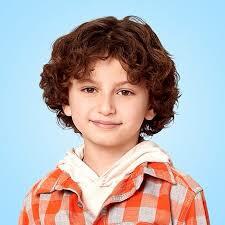 He portrays August "Auggie" Matthews in the Disney Channel show Girl Meets World. Born August 28, 2007, in Ventura, CA. Maturo began acting professionally at the age of four, after appearing in a church play and expressing a desire to be on stage rather than in the audience.